Meet Philip Obeng-Owusu, Founder and Distributor of GT African Trading LLC products. The GT African Trading LLC storefront is located at 3123 Church Ave, in Brooklyn, New York. You can also find the GT product-line in stores nationally, internationally, and online. 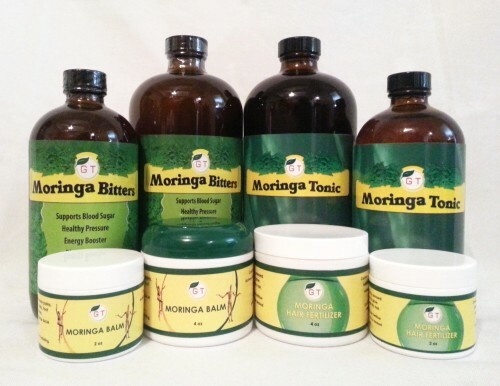 GT African Trading LLC is the home of the healing GT Moringa Bitters, the powerful GT Moringa Tonic, the soothing GT African Shea Butter, and many more popular, natural, and rich African products that will change your life. GT African Trading LLC has been a client of Ashalla Design Shop for over a decade now, and we want to highlight the story behind this incredible brand. Mr. Philip Obeng-Owusu (pictured above) from Ghana, started as a street vendor in 2001 selling a few simple yet essential products from his homeland. He sold these products out of a shopping cart along the streets of Brooklyn, NY during his lunch hour (Philip worked full time as a home care attendant). Philip’s business and marketing sense built out not only a successful business model that allowed for doubling, then tripling, then quadrupling of sales; but a company brand that has grown manifolds into a storefront, name brand recognition, and national and international distribution and sales of the GT brand product-line. Working closely with Philip for so many years, we at Ashalla noticed a few patterns in his marketing approach that we have found to be powerful tools and techniques for any business to understand and follow. Together we’ve discussed marketing strategies and concepts that have prepared the brand and its products for a loyal following, continued growth, room for innovate, and most importantly, trusted and quality products that promote herbal therapy. Philip knows his customers. Identifying the right target market can often be the difference between success and failure for new products. 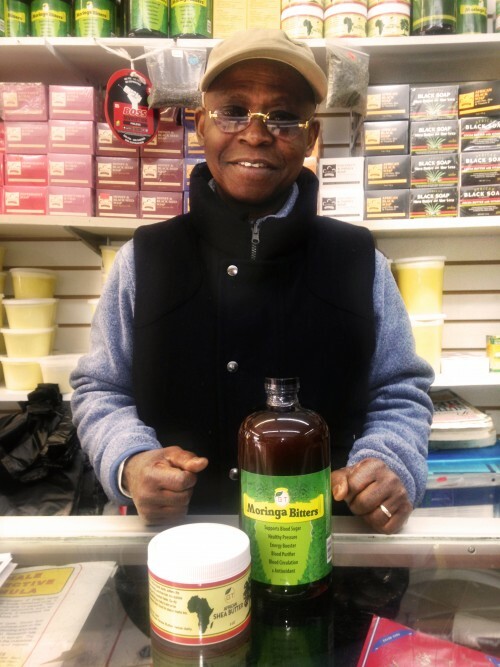 As stated earlier, Philip pushed his shopping cart down Nostrand Avenue and sold raw all-natural black soap and raw all-natural blocks of shea butter during rush hour. He observed that the products were selling every time he used his lunch break to do this, so he called into work one morning and asked for three days off … then 2 weeks off. He made more money in those two weeks than he had been making at his day job for the same time. Needless to say, he never went back to that day job. Phillip bought a van, parked it on Church Avenue, and he sold the items out of the van for 2 years. Facing a lot of adversities, Philip decided it was time to get his business registered at City Hall. He called the business “God’s Time” hence the name GT African Trading LLC. With a business name and business profits, Philip started looking for a place to sell his products and was able to rent a small nook next to a hair salon on Church Avenue (not too far from where he used to park his van). Philip listened to his customers’ interests, needs, and requests. The products sold and the variety of selections grew. GT African Trading LLC had what the people wanted. Eventually, Philip was able to start selling his own products under the GT brand name. The first product launched was a whipped and scented Shea Butter in 2009. This was during the same time that I, KimShala Hibbert, the founder and creative director for Ashalla Design Shop, coincidentally walked over to the nook of a storefront and introduced myself and my branding design service offerings to Philip. 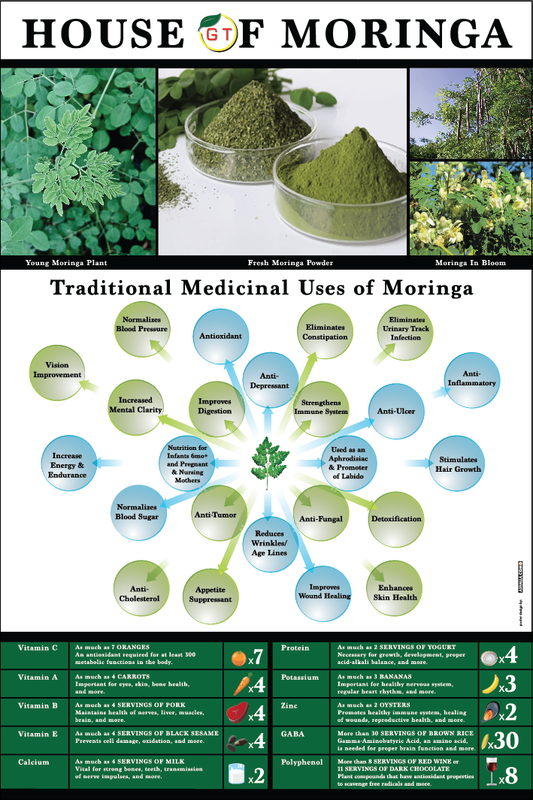 I designed the initial labels for several products (GT Shea Butter, GT Moringa Balm, GT Novah Cream, and the GT Hair Fertilizer). Later the next year, Philip expanded his company into a much larger storefront space. GT brought something new to the market in a fresh way with a logo, stand-out packaging and brand recognition. Branding your product means creating a name, logo, slogan or anything else that creates a strong association with your product or company. This is used to create trust and loyalty which contributes to repeat sales and word-of-mouth advertising. That is why budding businesses need to create attention-grabbing packaging that effectively sells your product. Most purchase decisions are made in a few seconds, so if your package doesn’t quickly communicate your product’s benefits, your sales will not go well. Know when to plan, what ingredients are needed in your plan, and the steps needed to implement that plan keeps your business grounded in the present while still achieving a goal-oriented mindset for success. You are not just looking for today’s dollar, but setting forth the motion toward a long-term vision. It could be your business plan, but it should also be your marketing plan, and your product launching plan, etc. Certainly, plan deviation is going to happen, and sometimes it is best. For example, when it comes to protecting your new recipe, brand logo or t-shirt design with copyrighting, trademark, and patent laws. Reaching larger scale markets often requires unforeseen requirements. Some examples of this may include becoming certified, acquiring the Nutrition Fact Labels, or obtaining barcodes. Philip planned on product distribution in national and international markets; and securing these compliances requires some patience. In time, the product labels were properly protected and appropriately representing the GT brand which is currently available on Amazon, the largest US internet-based company. When introducing your product, you want to generate quick sales because building a history of sales, even just in one or two outlets, helps you convince other sales outlets to carry your product. But once you start selling, you need to commit yourself to continually growing your sales. Stores, catalogs, reps and distributors look for hot, up-and-coming products, and if your sales are always growing, you will have a much easier time expanding your sales network. Having a written marketing plan in place that is being implemented and reviewed often will result in a more productive next season. 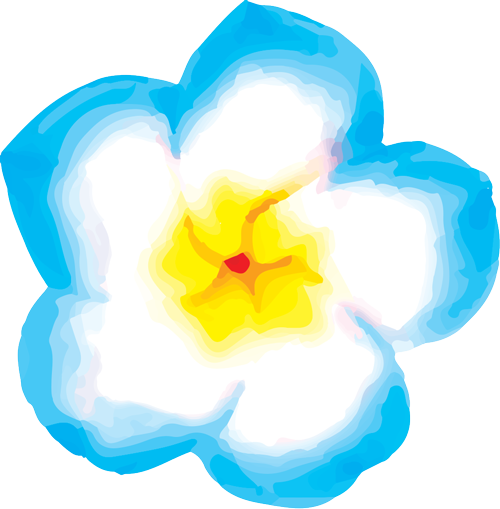 Additionally, the plan will become more refined and your systems will become effective and efficient. We, at Ashalla Design Shop, cherish our relationships with our clients, and this month we are especially proud of the results seen by Philip Obeng-Owusu of GT African Trading LLC. Together we have innovated, empowered, and accomplished. If you need to elevate your budding business, schedule a call and see if our services are right for you. If you know you’re ready, you can take the first step and schedule a consultation to get started. *photography of Mr. Philip Obeng-Owusu by Tiffany Farrell. Ms. Farrell also interviewed and assisted in writing article.